Palace View by Spinnaker in Branson, Missouri - Buy a 7 Night Stay in a Studio, 1 or 2 Bedroom Suite! 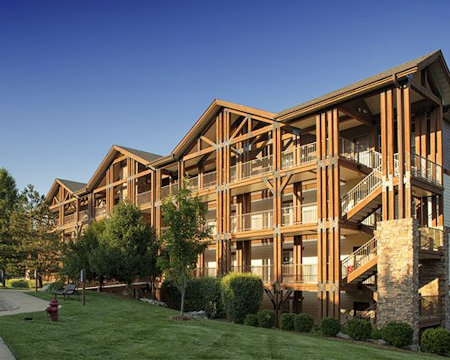 Enjoy 7 Nights at the Palace View by Spinnaker in Branson, Missouri! At Palace View by Spinnaker, you can enjoy a peaceful, luxurious setting while only moments away from exciting Branson-area attractions. This resort offers an outdoor swimming pool, sauna, wading pool, games room, and exercise equipment on site. Other amenities include indoor and outdoor pools, hot tubs, and an activities center that will keep you busy before your Branson nightlife begins. The grounds are well-kept, making this a great location to meet and chat with other vacationers. The facilities are also first rate and well maintained, making this resort a real vacation value. Take advantage of the Branson area’s many opportunities to relax and kick back. The beauty and natural wonders of the Ozark Mountain Region provide visitors with an inspiring array of outdoor adventures. Indulge in an array of activities at one the three major lakes in the area, such as sailing, swimming, and fishing, or just watch the sun play over the tranquil waters. Or take in some of Branson's numerous live entertainment, visit its unique theme parks, golf, or play tennis. Find some serious bargains at the area’s many outlet stores. You’ll find what you’re looking for in Branson. Enjoy far more than standard accommodations and amenities at Palace View by Spinnaker. Savor the private luxury and spaciousness of a condo, villa or townhome. 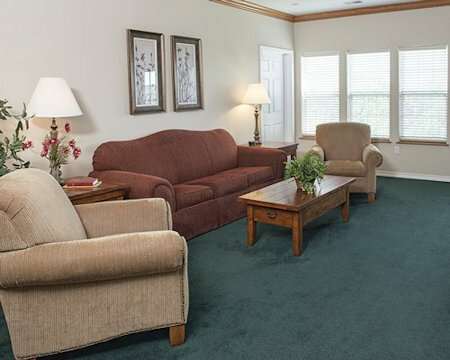 Accommodations at Palace View include studio, one, and two bedroom floorplans. Standard for all sizes are full-kitchens, an open floor-plan, washer/dryers, fireplaces, and patios or balconies. 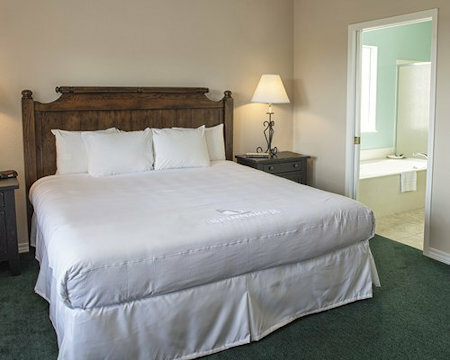 Many also feature whirlpool tubs and multiple living areas in the larger accommodations. Your Studio Unit will sleep up to 2 guests and comes with a mini kitchen. Your 1 BEDROOM SUITE will sleep up to 4 guests and comes with a mini or full kitchen.